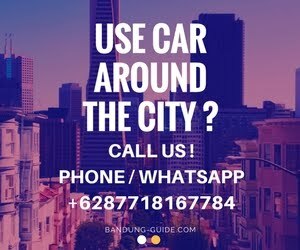 In Bandung you use Indonesia Currency. The Indonesia currency is the Rupiah (Rp.). 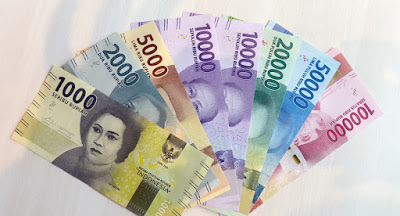 Bills usually come in 1,000 Rupiah, 2,000 Rupiah,(Rare) 5,000 Rupiah, 10,000 Rupiah, 20,000 Rupiah, 50,000 Rupiah and 100,000 Rupiah. Coins come in 100 Rupiah, 200 Rupiah, 500 Rupiah and 1000 Rupiah denominations. Counterfeit money is now very rare and not an issue in Bandung. Cash is still the preferred payment method, especially when it involves small amounts. Big bills are readily used and accepted in Bandung, Indonesia. The likelihood that credit cards are accepted decreases in small cities and towns, and thus it is advisable to keep cash at hand when visiting rural areas. Cash is usually the only way to pay for small entrance fees at tourist sights, at smaller restaurants and small shops. On 2017 Indonesia Release new money of Rupiah, but still there are many old money and that still used. In Bandung, currency exchange is usually handled by banks, post offices, some larger hotels and a handful of licensed money changers. Whether or not it is better to change for Rupiah before coming into Bandung depends on the currency that you hold. 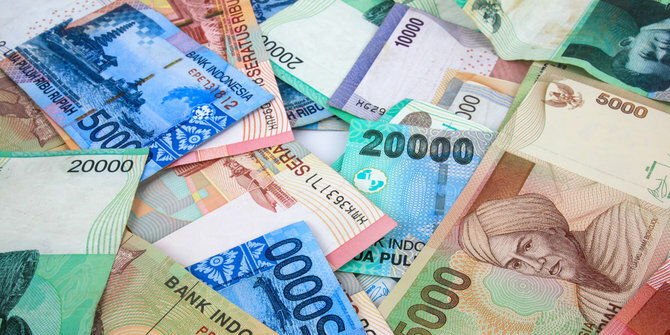 For example, the US dollar and Australia Dollar is a highly traded foreign currency in Indonesia, and partly for this reason you might get a favorable rate if you change US dollars into Rupiah in Bandung.